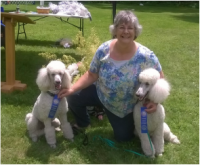 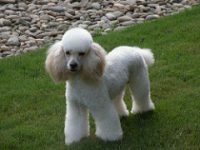 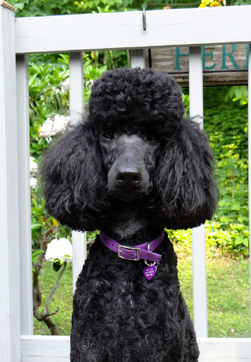 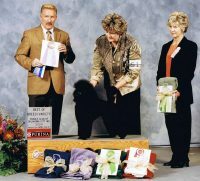 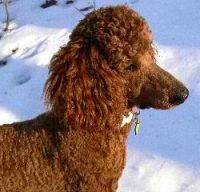 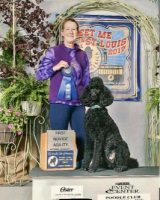 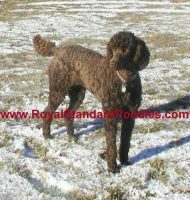 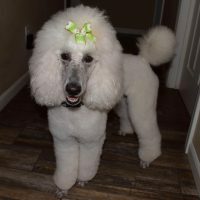 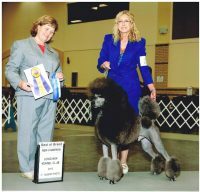 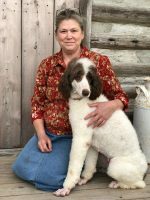 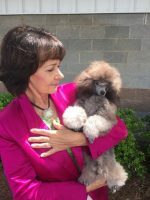 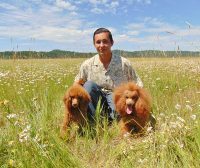 Our goal at Grant Us Poodles is to breed healthy, happy and well socialized Standard Poodle puppies. 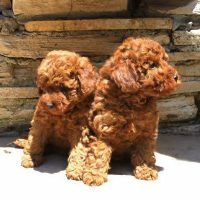 Our puppies are raised in our home, alongside children and other pets. 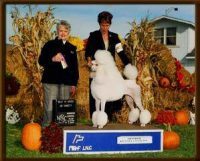 Grant Us Poodle puppies are health tested and fully vaccinated. 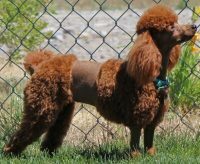 We breed for temperament, intelligence and beauty.